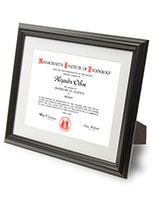 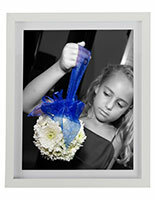 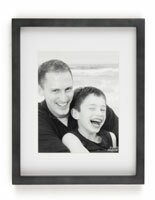 11" x 14" picture frames form the beginning of our larger format line. 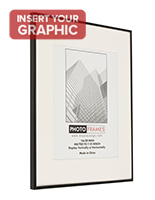 Smaller than a poster, but bigger than a snapshot, this size can be used in many applications including retail merchandising, gallery showings, or group portraits. 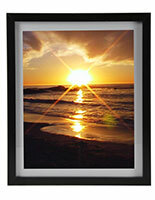 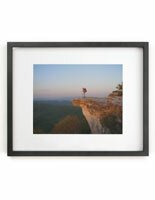 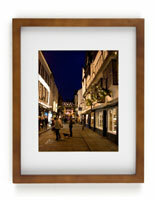 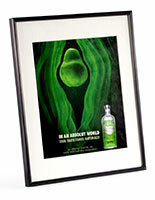 When purchasing an 11" x 14" frame, you want to be sure you know what you will be receiving. 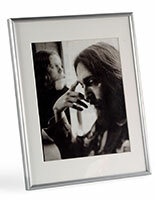 Let's take a look at the photograph or picture for starters. 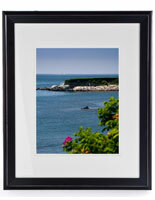 To display an image of that size with no matboard, then an 11" x 14" frame is warranted. 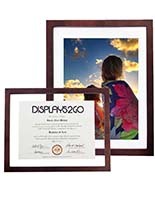 If you'd like to include a matboard to showcase your shot, then a 16" x 20" frame will be required (with a matboard opening of 11" x 14"). 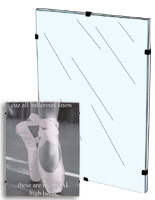 It is a little confusing, but we sell both sizes in this category to cover both options. 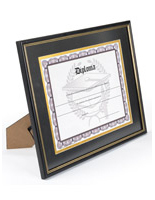 In addition, if you were to purchase an 11" x 14" frame that comes with a removable matboard, then you could display an 8" x 10" photo. 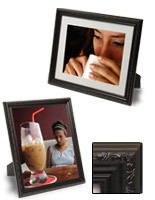 The options are many, but with a little foresight into how our picture frames are sold, the easier your purchase will be. 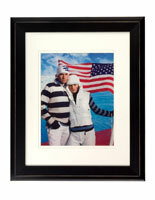 Bulk orders for outfitting a retail store or for accommodating a photography exhibit bring added savings to the end user. 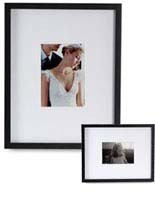 Picture-Frames-Warehouse stocks ready made framing in bulk for same day shipment.